The Green Mingle is a free monthly event for anyone working, volunteering or interested in achieving a more sustainable Bristol. Learn more about innovative projects, make connections and share ideas in an informal setting. There is no need to book a place, everyone is welcome. Simply turn up between 5.30pm and 7.30pm. 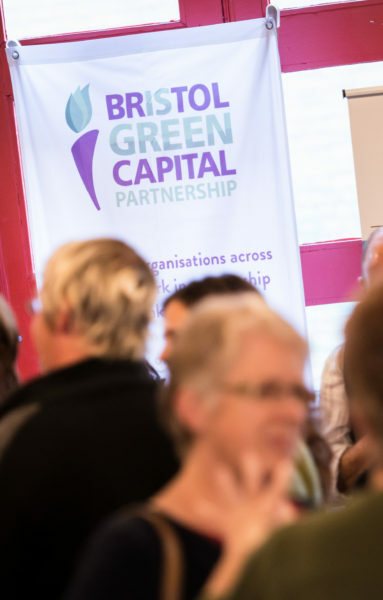 If you haven’t attended before, please come and see us at the Bristol Green Capital Partnership stand to learn more about the Mingle and becoming a member. 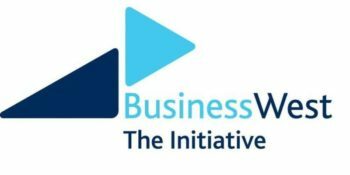 Skills Bridge is working with the Partnership to help members and others connect with students from both universities in Bristol, and bring a range of skills and new ideas through research projects, work placements, internships and volunteering. So come and talk to them at the Mingle – they’ll be by the Skills Bridge banner! 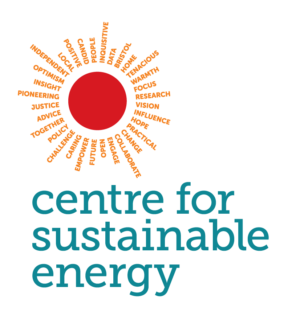 If you have a story to tell, an opportunity to share or an initiative to promote, would your organisation benefit from co-hosting or exhibiting at a Green Mingle? Learn more about sponsorship opportunities here.